British fashion retailer Boden reckons you have friends who might want to share in their range of stylish, quality women and menswear. 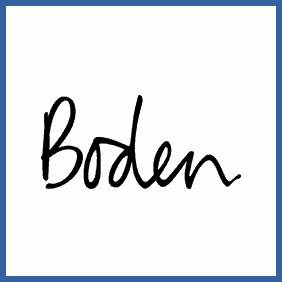 If that sounds like you, follow the links below to get them signed up as a new customer – for every friend you sign up you’ll receive a £15 voucher, redeemable at Boden. Your friend will get 20% off their first order, just make sure they’re not stealing your favourite outfit.